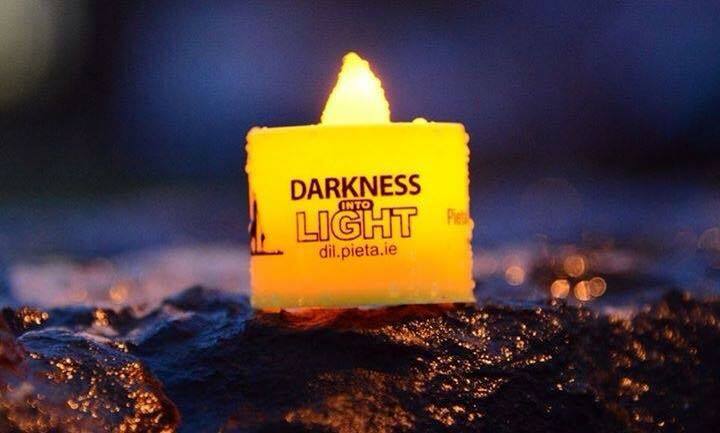 From 400 people at the first Darkness Into Light in 2009 to 180,000 people last year, Darkness into Light (DIL) has become a movement in more ways than one across Ireland and all over the world. We would love you to join us! We are proudly hosting a suicide awareness walk at dawn on the 12th May at the Broadwater Parklands, Southport. The walk will commence at 5.15am in darkness and finishing the 5km walk at sunrise we will walk in solidarity with the message of Hope. It will be a time to remember those we have lost to suicide and to give hope to those in a dark place. Our vision is to create a world where suicide, self-harm and stigma have been replaced by hope, self-care and acceptance. Register here if you would like to take part.